Cloud computing is one of the fastest growing technologies to date. According to a new white paper from CIO.com, developments in cloud computing will create several dramatic changes for the world. Larger amounts of data will be made publicly available and up to a trillion devices will be connected to the internet. Leveraging economies of scale will help IT developers produce their products more cheaply. Governments around the world are investing considerable amounts of their resources in cloud computing technology. Expanding cloud computing could help the global economy in a plethora of ways. According to one estimate from International Data Corporation (IDC), cloud computing technology could create as many as 14 million new jobs over the next three years. The public sector alone would have nearly 2 million new positions. 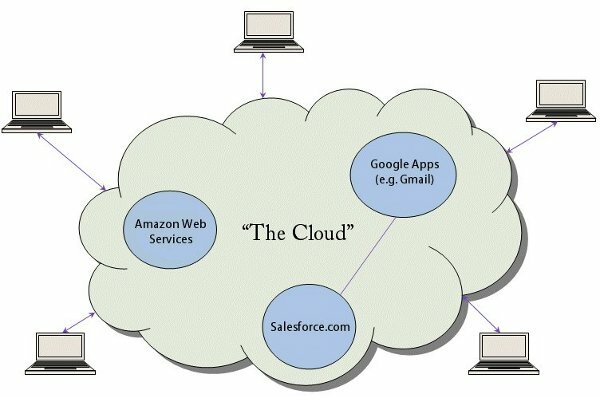 Cloud technology also helps companies operate both more cheaply and efficiently. They can improve their responsiveness to customer needs, as they can allocate more resources to solving the problems they face. China alone has dedicated nearly $100 billion in research and development to cloud computing. The United States government is also making use of cloud computing; last month they announced the launch of the Federal Risk and Authorization Program, which will create a central authentication system for government cloud computing services. Despite their intentions to help grow the cloud computing industry, the Business Software Alliance (BSA) claims they may not be going about it the right way. They are enacting a number of policies which could threaten the future of cloud computing. According to a new report from the BSA, governments are creating policies to limit competition from international firms. The BSA has said that these protectionist policies are threatening the further development of cloud computing. Requiring firms to set up a local center to house data. Prohibiting firms from transmitting information across national borders. The Business Software Alliance said these policies are creating substantial costs to cloud developers. According to a report from IT expert Todd Nelson, there are signs that indicate the cloud computing industry has started to mature. However, the industry may be able to continue to expand if these policies were changed and companies were given more discretion on how they utilized their capital. The BSA said that governments need to focus on two main issues: customer privacy and removing barriers to international competition. After they change these policies, governments can begin to expand their investment in new capital to help the cloud computing industry grow. Kalen Smith is a business and technology writer working with Trend Micro. He writes about server security and Endpoint Protection.